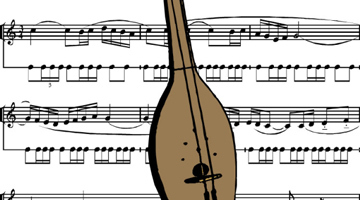 Come and enjoy one afternoon or evening music of Guqin and ancient poetic songs with CCC. 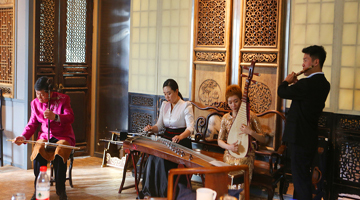 Guqin, China's oldest stringed instrument, was historically played alone for one's self-cultivation and spiritual development, often by China's cultural elite, in modern times it is played for small groups, and occassionally in small concert halls. 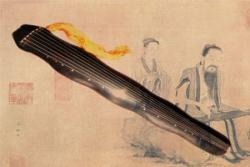 (Guqin is smaller than Guzheng, the bridge like stringed intrument. Despite the similarity in appearance, they are quite different in performance and aesthetic appreciation). During this special event you will have the opporuntity to experience in very close distance Prof Han guqin music and listen to a few of his adorable young students perform and sing. Afterward, he will give a small talk about the guqin as an instrument, it's important to China's cultural heritage and how to play this amazing instrument. Prof. Han is an expert guqin performer, who is well-known for his beautiful and uplifting style of playing. He is also a compassionate and talented teacher with a dedicated following of students, both children and adults. 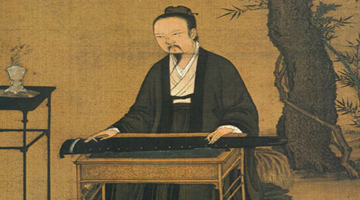 During this event Prof. Han will perform some of his most cherished guqin pieces.